What is Penetration Testing ? If you want to restrict access to the control panel then you are in the right place . To restrict /prohibit control panel >Go to the Run(Ctrl + r) type gpedit.msc , Press OK.
Click on the Administrative Templates >See the right hand side Control Panel and Click in it . 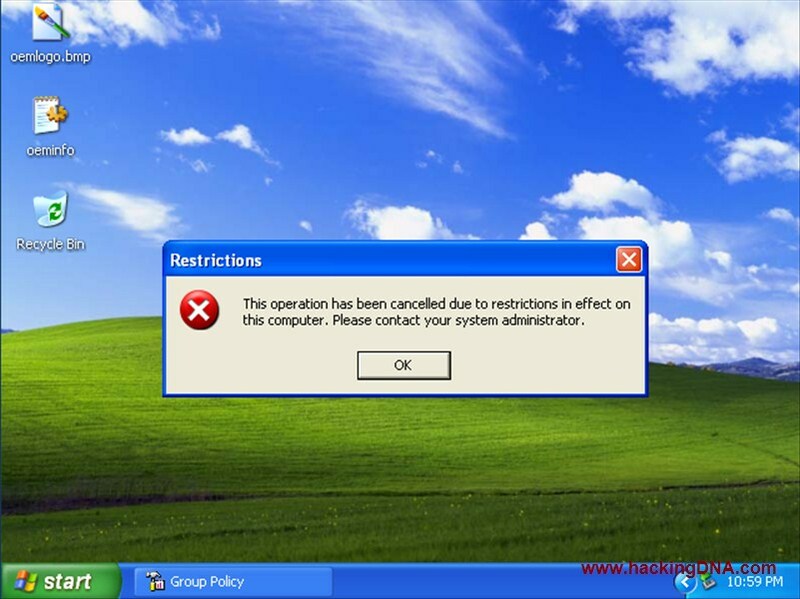 Now whenever you are trying to open Control Panel , the System will Always restricted . 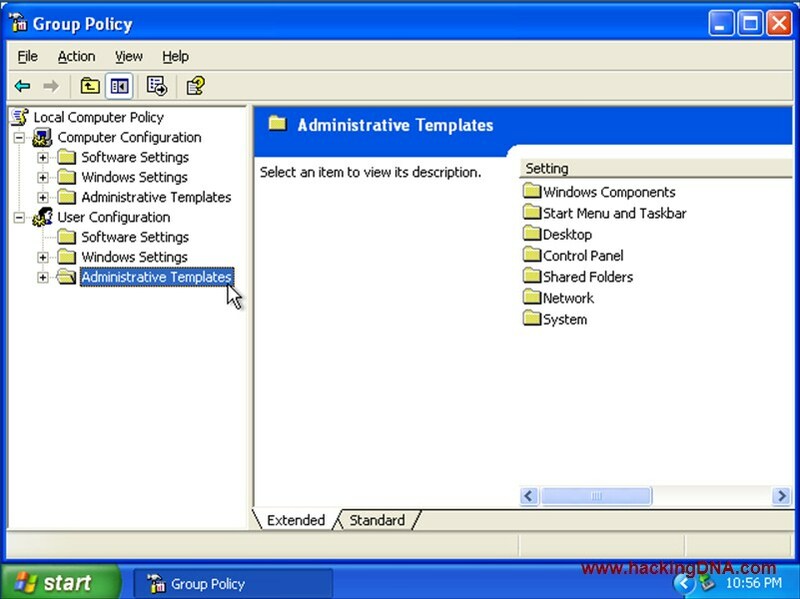 Now after disable the restriction you will easily access you control panel .